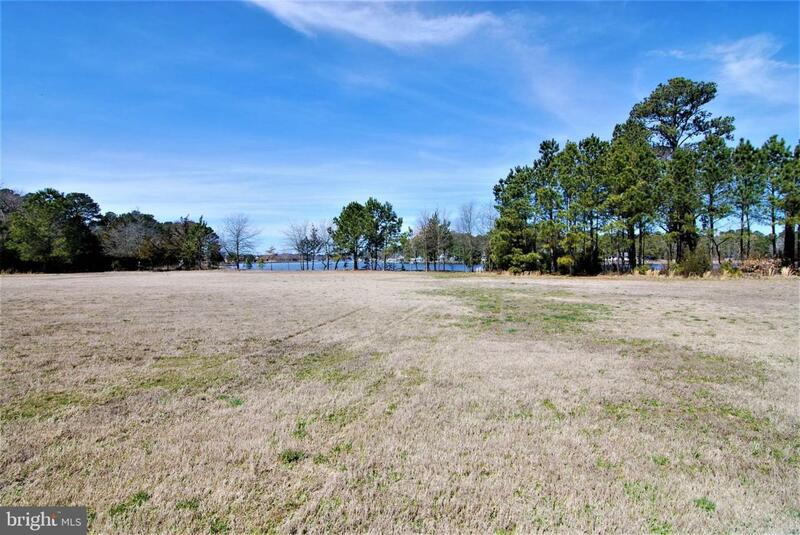 Build your dream home on this beautiful lot in Glen Riddle. 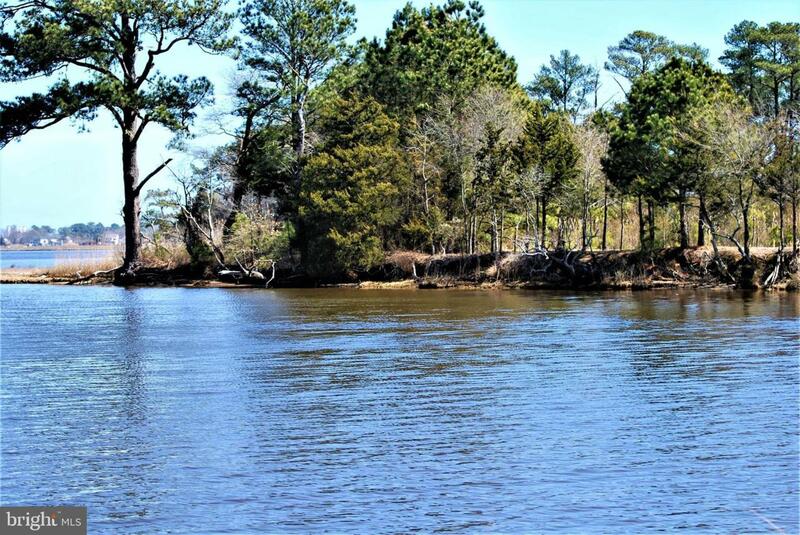 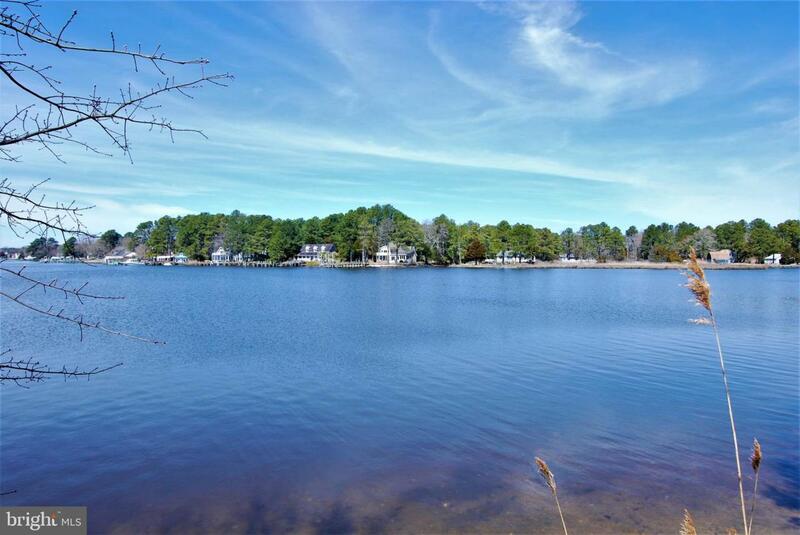 Situated directly on the water with a beautiful view, in a community with all the amenities you are looking for! 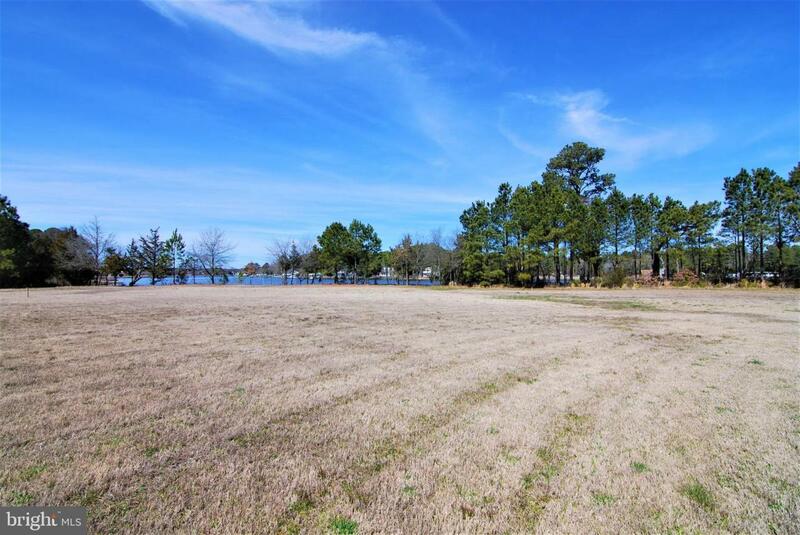 Ruth Chris, golf memberships available, a pool, a fitness center, tennis courts and a marina, just to name some of what is available!